This is the first book in the Harry Potter series by J.K Rowling. 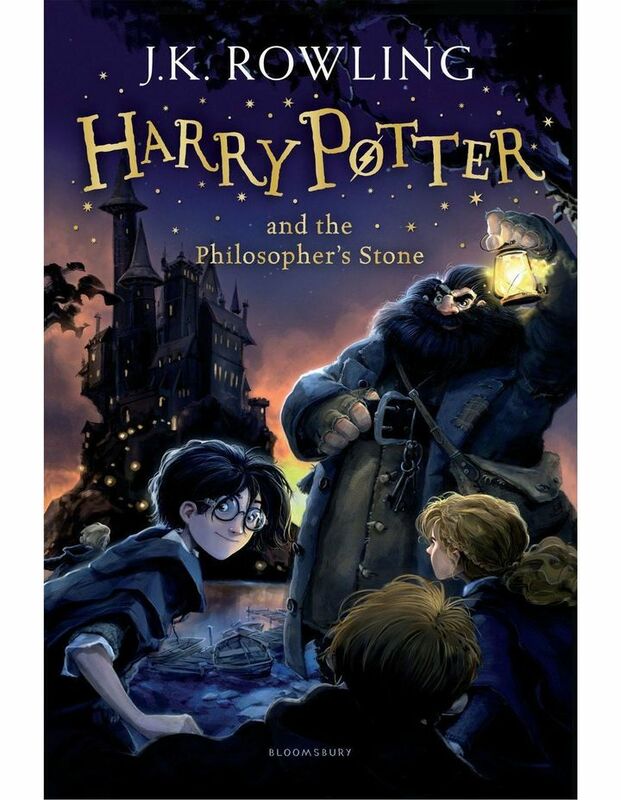 This classic and internationally bestselling book features cover illustrations by Jonny Duddle. Leaving his unsympathetic aunt and uncle for Hogwarts, a wizarding school brimming with ghosts and enchantments, Harry stumbles upon a sinister mystery when he finds a three-headed dog guarding a room on the third floor. Then he hears of a missing stone with astonishing powers which could be valuable, dangerous - or both. An incredible adventure is about to begin!